The survey, released on Thursday, March 29, 2018, by the AAA Foundation for Traffic Safety involved 2,613 Northern California drivers of ages 16 and over who reported having driven in the past 30 days. 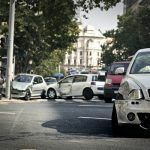 Survey results indicated that around 88 percent of survey respondents think distracted driving is a rising problem and ranked it as a more pervasive issue than other reckless driving behaviors like aggressive driving (at 68 percent), driving while intoxicated by drugs (at 55 percent), and driving while drunk (at 43 percent). 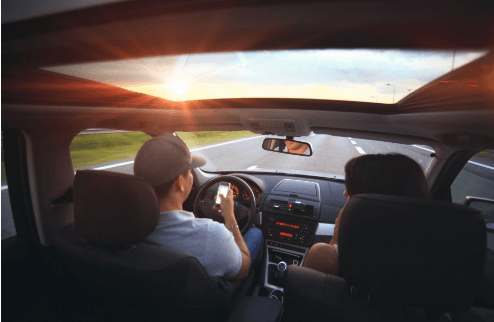 The survey also shows that almost 50 percent of respondents reported that they “regularly see” motorists who are using their phones while driving. Additionally, 58 percent of respondents indicated that they think talking on the phone is dangerous while driving and 78 percent indicated that they think texting while driving is dangerous. Despite the large majority of drivers admitting that distracted driving is a problem, the survey reported that almost half of the drivers admitted that they use their mobile phones while behind the wheel and 35 percent reported specifically texting or emailing. This number isn’t just a contradiction, it also shows a startling increase in self-reporting of distracted driving. The number of self-reporting distracted drivers has increased by 30 percent since a survey taken in 2013. Installing a preventative app on your phone. I’m Ed Smith, a Fairfield wrongful death lawyer. 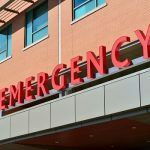 In the event of an auto accident fatality, responsible parties can often be held responsible. If your loved one received fatal injuries in a crash, call me for friendly, free advice. I’m available at (707) 564-1900, AutoAccident.com, and my toll-free number, (800) 404-5400. 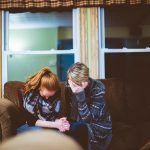 I’ve assisted Fairfield residents with cases of wrongful death and personal injury for 36 years. I have previously won and settled cases worth more than $1,000,000 for clients. Because of these successes, I’m included in the Million Dollar Advocates. See my Prior Verdicts and Settlements. 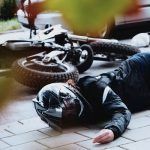 For Northern California’s leading auto accident and traumatic injury data, blogs, and information see AutoAccident.com.